Salem Medical Center is dedicated to helping people rebuild their lives after illness and injury. We believe that recovery encompasses both mind and body, so our comprehensive services address both the mental and physical aspects of rehabilitation. Our rehabilitation team includes knowledgeable, caring professionals who are dedicated to providing quality care and support. Our rehabilitation center is now staffed by FOX clinicians. Salem Medical Center provides rehabilitation services and consultation to residents of Salem, Gloucester and Cumberland Counties in New Jersey. At the first visit, a licensed physical therapist will perform a patient evaluation, which includes assessments of pain, ability and function of all affected areas. Every patient is unique; therefore, each treatment program is tailored to fit individual needs and abilities identified during the evaluation. 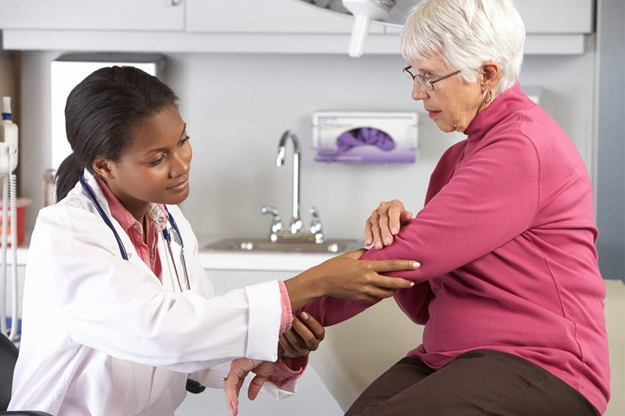 Salem Medical Center provides physical therapy services and consultation to residents of Salem, Gloucester and Cumberland Counties in New Jersey.